Home/Topics/General Investing/Should You Invest When the Market Appears to be Overvalued? In this post I put forth my reasons why investors should tune out the noise and continue to invest despite current market conditions. This does not mean I advocate investing in anything and everything and at any price. That would just not be prudent! 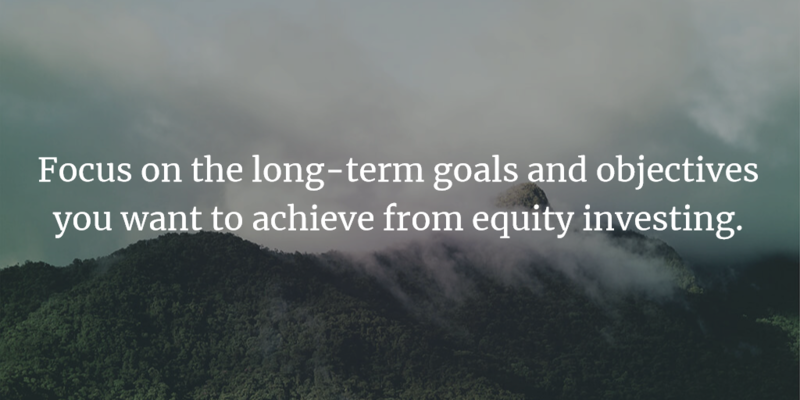 What I suggest is that investors do their homework, remain disciplined, and focus on the long-term goals and objectives they want to achieve from equity investing.